This role is the perfect opportunity for childcare professionals who wish to progress in the job they love, in a stunning environment, with a growing company. You will be an integral part of the villa team and will be responsible for the delivery of the childcare in your villa. You will ensure children are cared for in a safe environment and you must have the ability to work across all the age groups planning and delivering a varied and engaging activity programme. This a very autonomous role and it will be up to you to provide the very best experience for the children. 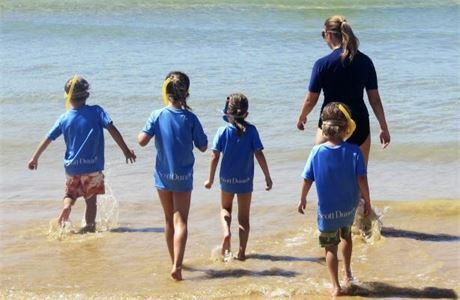 From the moment the children arrive in the villa you will ensure they have the holiday of a lifetime experiencing new activities and letting their imaginations run wild. Our team are flexible and always willing to go the extra mile to ensure that the children have a fun-filled and enjoyable time, which is what keeps families coming back to us year after year. 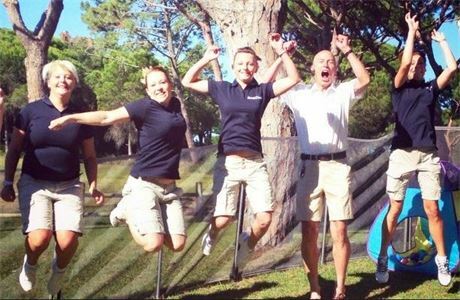 The villas may be incredible properties but it is our team that really counts and makes the difference. In your spare time you will be exploring hidden beaches, seeking out unspoilt villages and enjoying the local delicacies and culture. If you are looking for a job that pushes you to be your very best, that enables you to live in some of Europe’s most desirable coastal locations and to work alongside some of the best professionals in the industry, then this is the position for you. Note: We can offer local contracts so no UK national insurance number or contributions are required. We think service is everything - which is why nothing is too much trouble. 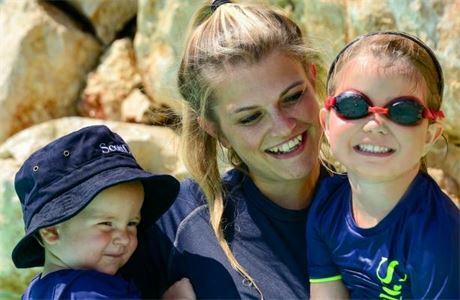 Each Scott Dunn villa comes complete with an experienced concierge, and childcare resort teams and managers are also on hand to make sure guests have everything they We think service is everything - which is why nothing is too much trouble. Each Scott Dunn villa comes complete with an experienced concierge, and childcare resort teams and managers are also on hand to make sure guests have everything they need. For us, our teams are the key to our success; they ensure all of our guests are happy, our service levels are kept consistently high; all of our luxurious properties are well maintained and make sure we have the shiniest, most impressive fleet of vehicles in our resorts. We look for individuals who have experience, personality, a genuine love of hospitality and who are adaptable in order to offer a truly personal service to our guests. 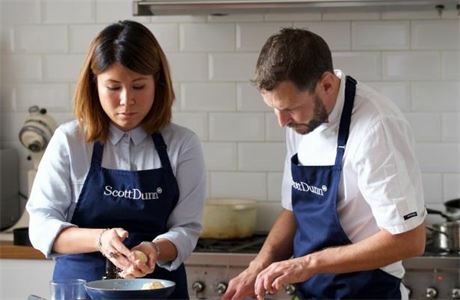 Our teams are passionate about what they do, have a strong attention to detail, a professional attitude, are extremely guest focused and are proud to be part of the Scott Dunn team. Scott Dunn was founded by Andrew Dunn in 1986 revolutionising the ski travel market. Since then we have been developing our product, our knowledge, experience and we know what our guests expect from us. 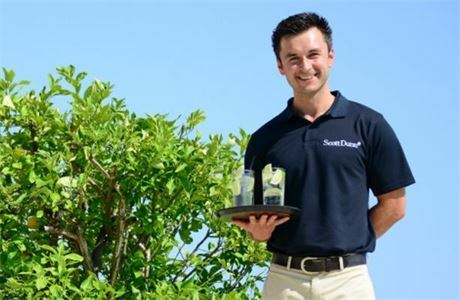 In order to maintain our standards, Scott Dunn ensure all teams take part in one of the finest training courses in the Mediterranean every season. With a high level of returning team members from summer to winter, our teams are committed and have in turn developed exciting careers with us. Copyright ©2006 - 2019. 247 Media Ltd.